While i'm working on the Erin Condren vlog, I thought i'd share a fun recipe we made yesterday! So if like us, you've had a bunch of snow, i'm going to suggest you do this, as it pretty much blows everyones mind. Haha! 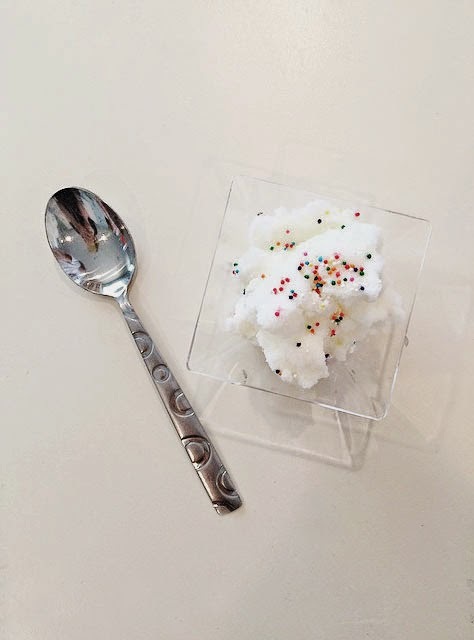 We made "Snow Cream"!! Ice cream, out of snow, and it was delicious. Seriously. Take the milk/cream/sugar/vanilla mixture and add slowly to the metal bowl of snow, mixing gently as you go. Once it's all incorporated, you're done. Simple as that! Tip: Collect in a metal bowl as this keeps the snow colder and frozen longer. We scooped using a metal cocktail shaker to ensure the least meltage. Other fun ideas would be to make snow cones, and just add flavoured syrup to your snow, (i'm not a fan of this too much, simply because those colours send my children up the wall! haha!) Create different flavours by changing up the essence from vanilla to key lime, strawberry and try adding fresh fruit like chopping strawberries! There are endless combos to be had, but just remember, MAKE SURE it is CLEAN FRESH snow! It has been well over a year and i'm finally making it over to my blog. We have had a busy time lately, and blogging just wasn't something that seemed to fit into our daily life. But i'm here now, and ready to go. Since the last post, I have had another baby! Haha! Yep! It's true. 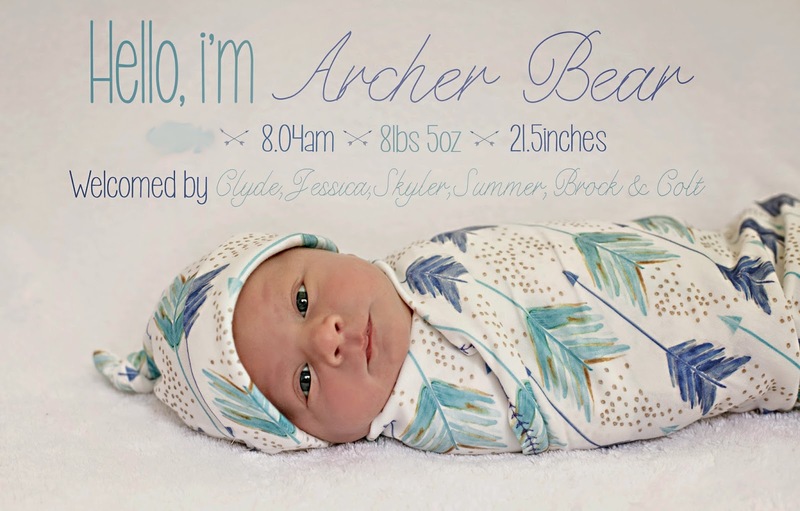 I should introduce you to our newest little guy, Archer Bear. He is now 4 months old (date blurred out on the announcement...just to avoid creepers..) and is the sweetest little thing. He doesn't get a simgle solitary moment due to over protective and loved up siblings, but hey, he seems ok with that. We were shocked to be having a new little one after the series of events that occured, but we were thrilled all the same. In other news, my husbands business has been manic, awesome manic, but manic in the sense that he's been super busy and we went through a period of passing like ships in the night..however, all that has seemed to calm down now and methods are in place to prevent the madness. So all's well in the Ameriglish home. As far as myself...well, I've been really trying to focus my life lately with getting rid of things that weren't conducive to the life that we had always envisioned, and bringing in things that we knew might help us reach goals or just simply give us satisfaction at the end of the day...for instance, knowing that we are properly using talents and skills to improve our lives. I have always struggled with confidence and so pushing myself was something that was hard, but neccessary. I've even picked up a paint brush and started to paint again! Baby steps!! 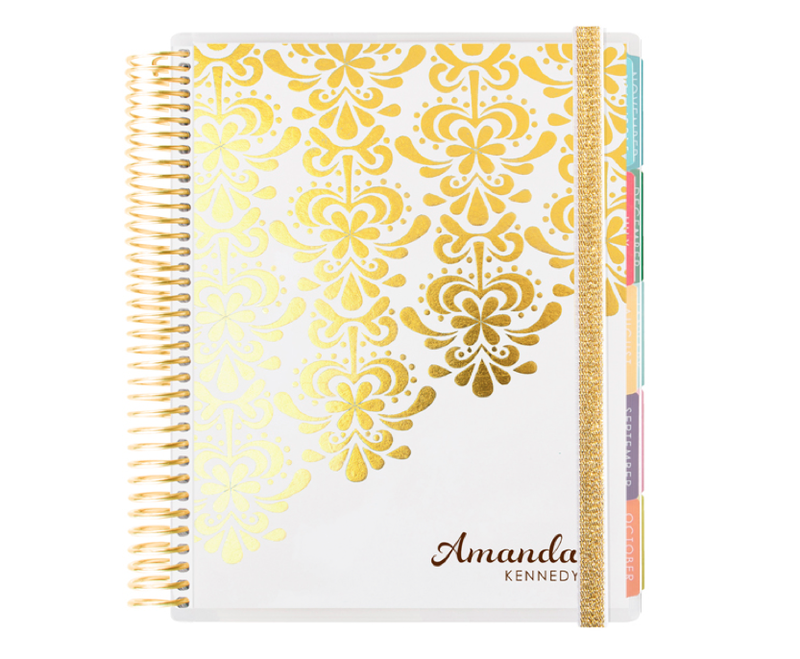 Currently, I'm waiting on my new Erin Condren Life Planner to arrive. I am literally stalking the mailman. It should be arriving in the next couple of days so i'm a little impatient, to say the least. I have so many fun ideas regarding how to stay on top of our mad life, and having a working planner was top of that list. I'm homeschooling the twins, and so the planning of that itself can be overwhelming. Not to mention, ballet, cheerleading, tumbling, soccer and the next lessons being added will be voice/piano. All these things need to be timed and made sure to not be coinciding. I absolutely adored my last planner (my mummy gifted me an EC gift card and I went online and purchased my personalized planner with that), and so it wasn't even a question that I was going to be renewing this year. I'm thinking of doing a video about the planner once it arrives to give you an idea of what's inside and why I love it. It is a little pricey in comparison to other planners, but as far as what it offers, I think the price point is ok. I love how organized it keeps me, and all the extras it offers make it seem worth saving my pennies for. 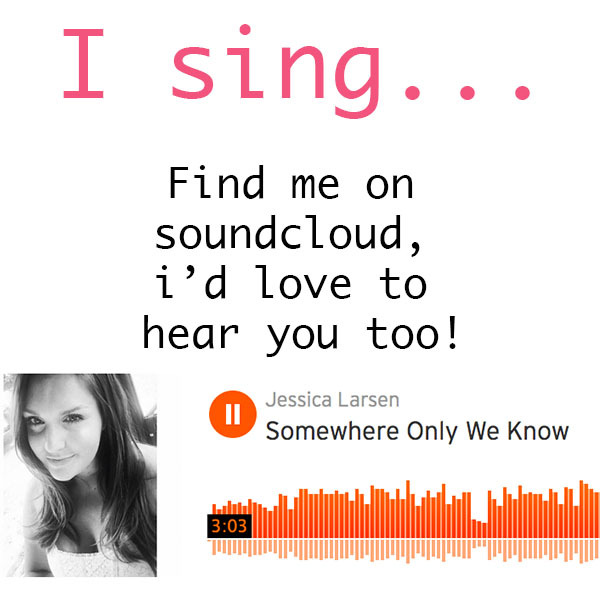 If you're interested, pop over to her website and take a look. There are SO many gorgeous options, and in my opinion, you won't find a better, more organized planner anywhere! If you're on the fence and want more info, or a peek inside, sit tight for the next couple days and I will get a vlog done to demonstrate the planner and why I love it! Oh, and I'm absolutely not paid to do this, it's just my opinion, and I feel appropriate to discuss at the beginning of the year when we are all trying to get on top of our lives. Ok, well, signing out for now...but expect a lot more action on the blog this year...I have big plans. I am also starting a new instagram (@anameriglishhome) to go alongside this blog, so head over and follow me on there, too!